Karan Johar recently revealed that a signature Varun Dhawan trait "worries" him a great deal. Well, it's actually Varun Dhawa's electric energy onscreen and IRL. 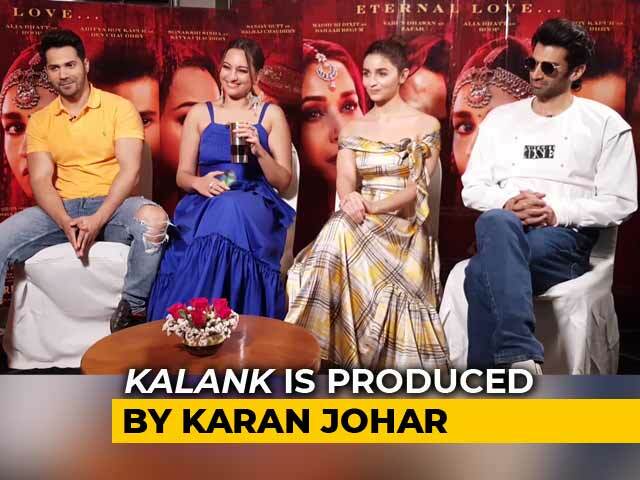 In his signature hilarious style, Karan said: "I get worried watching Varun on shows because I feel in his excitement, besides his shirt, many other garments might come off," news agency IANS reported. Karan was speaking at the IIFA press conference held in Mumbai on Monday. "So, that is my big fear because when Varun performs at anything, he has no sense of self-control," he added, reported IANS. 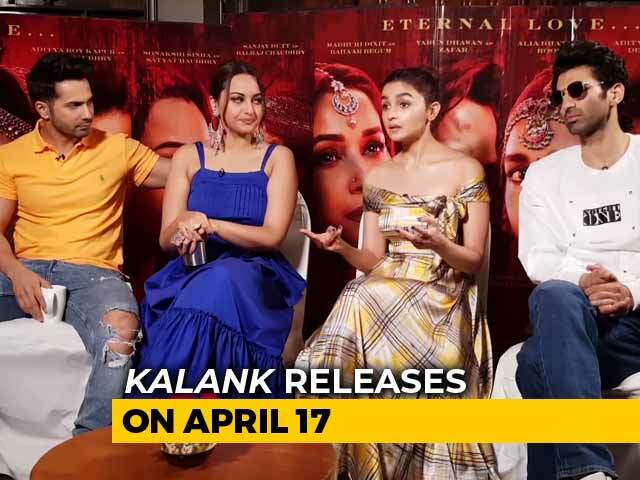 Karan Johar launched Varun Dhawan with his 2012 school drama Student Of The Year, which also marked the debut film of Alia Bhatt and Sidharth Malhotra. Apart from directing Varun, Karan Johar has also produced films starring Varun and Alia. His Dharma Productions was in charge of 2014's Humpty Sharma Ki Dulhania and its sequel Badrinath Ki Dulhania. 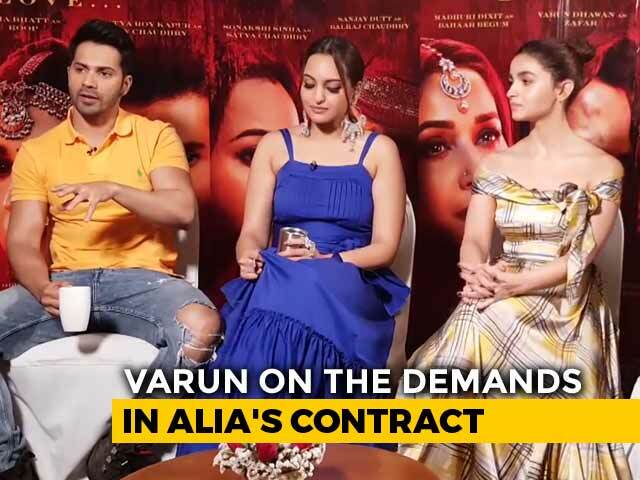 Varun Dhawan, known for being an enthu-cutlet, also featured in headlines after an interesting session of Koffee With Karan last year, in which he both embarrassed the show host and made explosive statements. It was on the fifth season of Karan's show when he said that he would like to 'kill Katrina Kaif' in the Marry-Hook-Up-Kill game. Asked about reasons, he said 'Can't do anything (else)". Okay, then. Varun Dhawan was also one of the first ones to congratulate Karan Johar after he made the baby announcement.  The 45-year-old filmmaker became parent to twins Roohi and Yash via surrogacy earlier this year. Last seen in Badrinath Ki Dulhania, Varun Dhawan is all set for Judwaa 2, in which he plays the dual roles originally played by Salman Khan in the 1997 film.